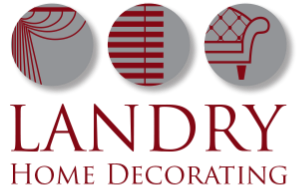 For upholstery, Rockport, MA residents know they can rely on the custom, high quality solutions provided by Landry Home Decorating. Nobody knows upholstery quite like our team of professionals. We believe furniture should be built to last, and that's why we spent two generations learning exactly how to construct quality furniture. Along with our expertise in upholstery, our custom furniture option allows patrons to have the piece they've always wanted, even if nobody's ever made it before. We look forward to serving each of our customers with a high level of skill and support. Don't go to just anyone for upholstery in Rockport, MA. Our experience-backed techniques will preserve the structural integrity of your furniture while giving it new life so you can pass it on to future generations when the time comes. Every piece we work on has history in it and is built to last for years to come. Picking out fabric may be one of the most important aspects of your furniture-refurbishing journey. You may want a pattern or material that serves as a reminder of the old piece while adding a little of your personality into the new one. The process for reupholstering furniture allows it to evolve with the newer generation. Don't be afraid to try something new and choose a pattern that accurately reflects what you want to see in your home. When you come into our store for upholstery in Rockport, MA, our team of fabric specialists will be happy to help you choose the perfect accompaniment for your furniture. 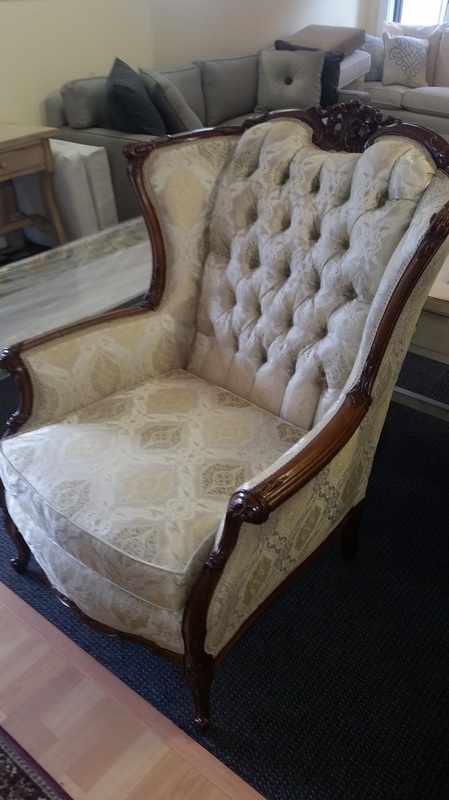 We also offer slipcovers, carpets, and custom built furniture throughout the Rockport, MA area - be sure to stop by our Lowell St. location in Peabody to browse our inventory and inquire about our handcrafted furniture. 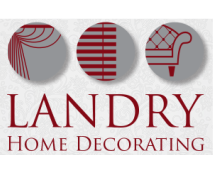 If you need something upholstered, Landry Home Decorating is the only place to come in the North Shore area. We genuinely care about every piece of furniture we work on, and about the satisfaction of our valued customers. That's why we offer convenient shop-at-home services, as well as free pick-ups and deliveries on each and every job we do. As one of the largest upholstery companies and the one with the longest history, we feel confident you'll consider us your go-to furniture company from day one. 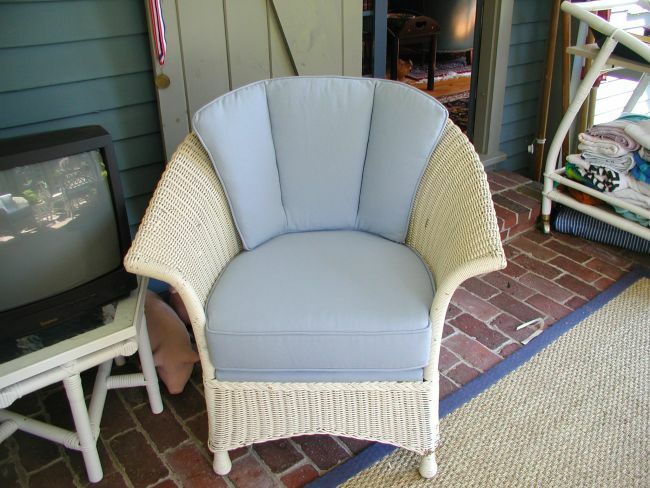 For more information on upholstery, Rockport, MA residents can reach us at (978) 532-0907.